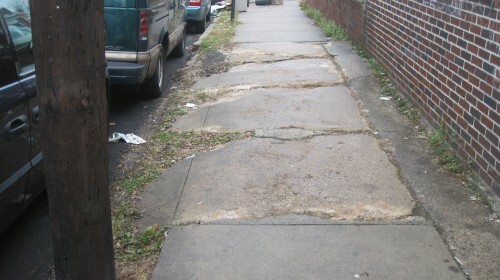 Performed in late 2006, this research was undertaken to explore how sidewalks in New Jersey are constructed, maintained, reconstructed and financed. 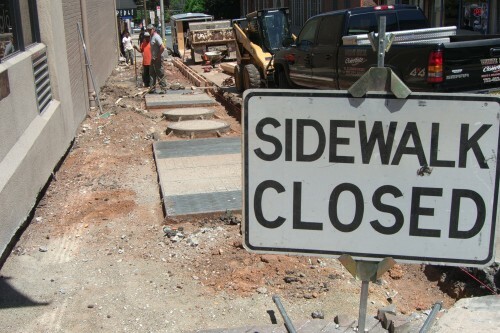 Sidewalks are a complicated issue due to multiple jurisdictions (local, county, and state), ambiguous responsibility for construction, reconstruction and maintenance, and contested liability. 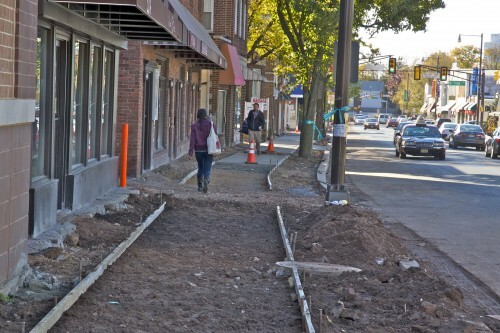 The research methodology included interviews with New Jersey planners and engineers at the state and local levels, a review of state and national guidelines, consultation with national professionals regarding practices outside New Jersey, and a legal analysis of sidewalk-related caselaw.